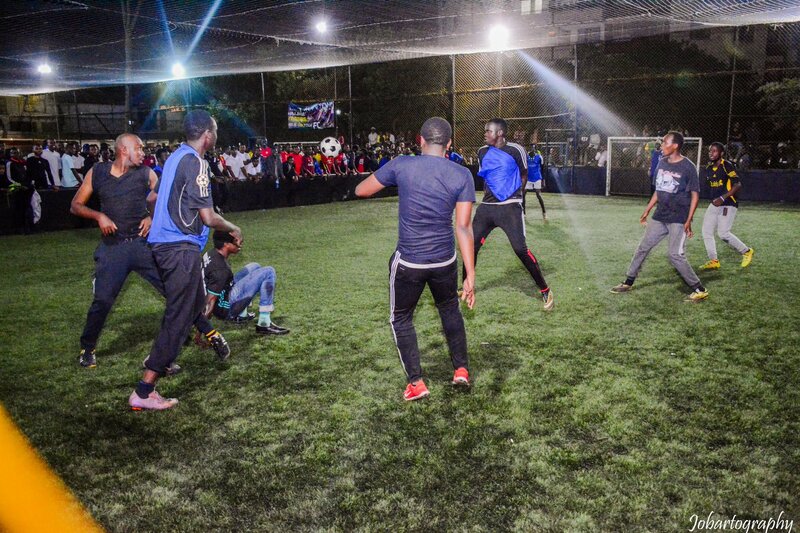 The second installment of the KOT 5 A Side Tournament is set ro go down this Saturday. Following last year’s massive success, the organizers are seeking to build on the momentum ro create an even better tourney this time round.With 32 teams confirmed to be on the pitch, it is definitely bigger seeing as only half of that number participated in last year’s event. Theeka FC seeking to retain their glory will open the tournament against Milimani where the eventual winner will bag goodies including Kshs 20,000 worth of airtime from Safaricom, Two Cases of Tuborg beer and the tourney’s MVP walking away with a return ticket from JamboJet.